Josh Jackson’s blocked punt touchdown was a high point in his up-and-down season. The Packers keep bringing new names into the building, but this time one is on the personnel side. We’ll catch up on the latest moves and discuss whether a colleague of Matt LaFleur’s is making a big mistake. 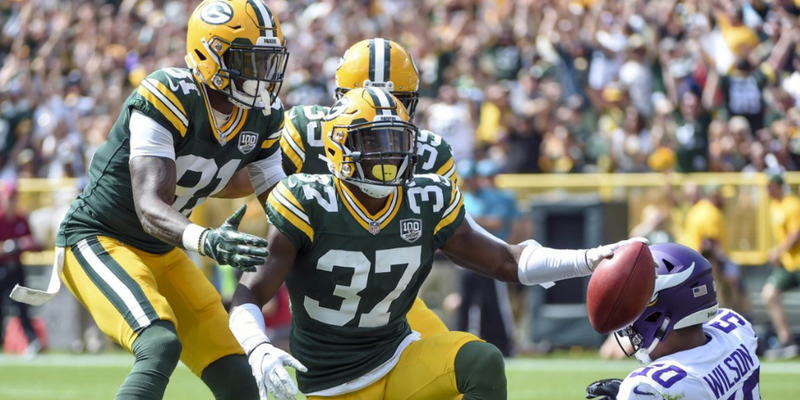 Then, let’s start our season review process by breaking down the Packers 2018 rookies.